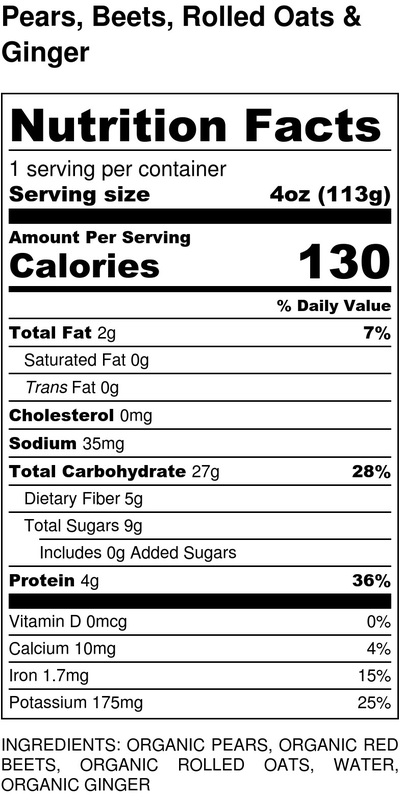 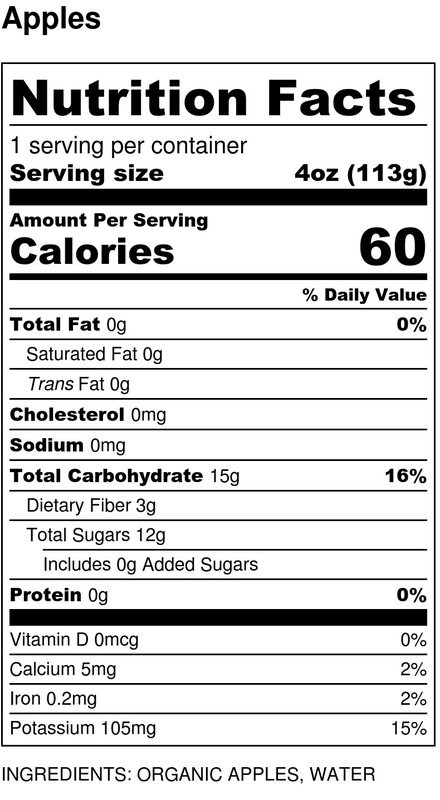 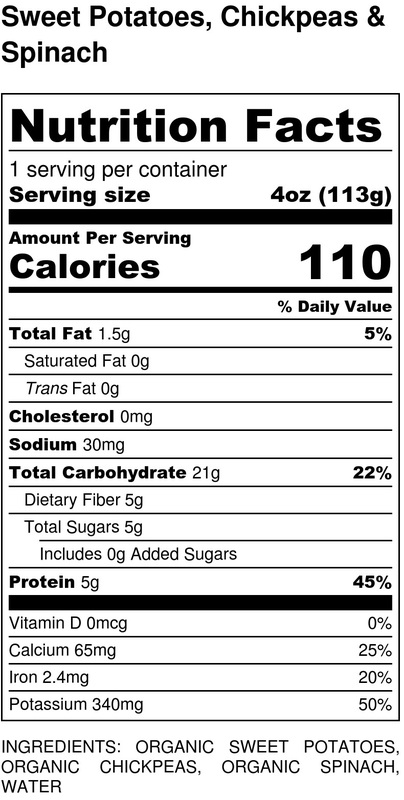 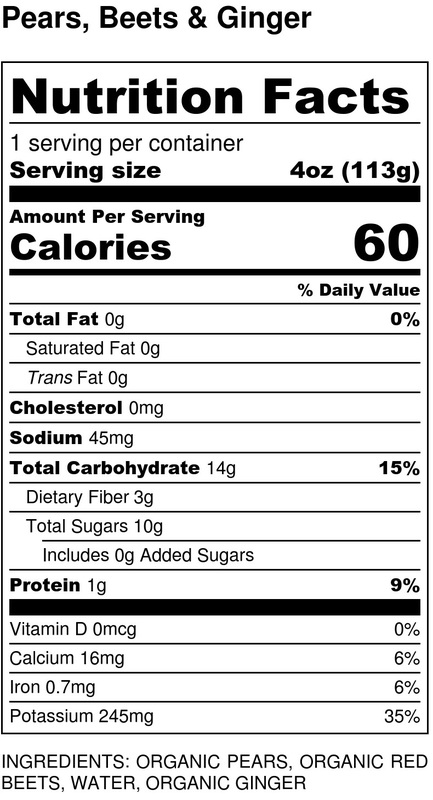 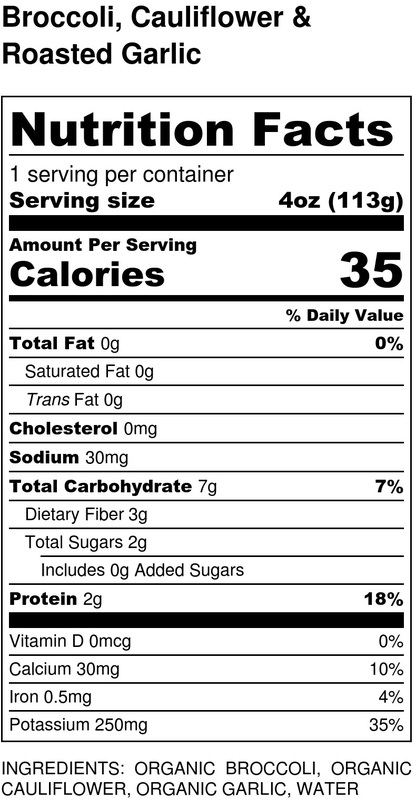 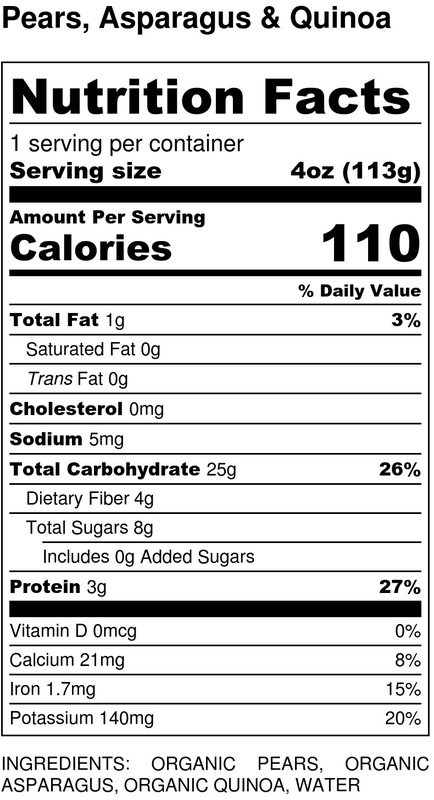 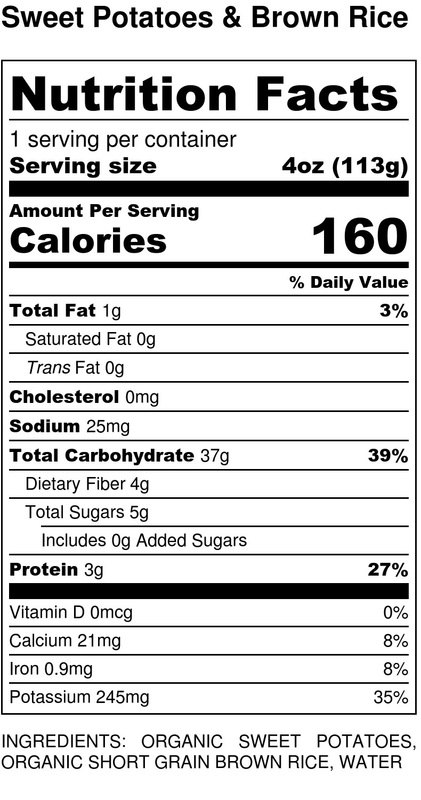 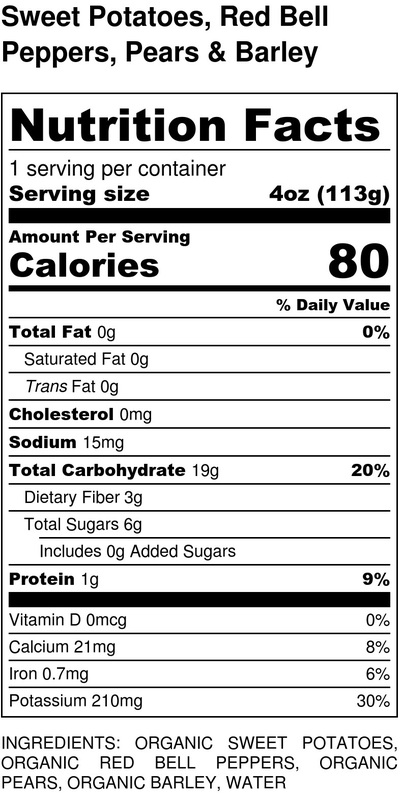 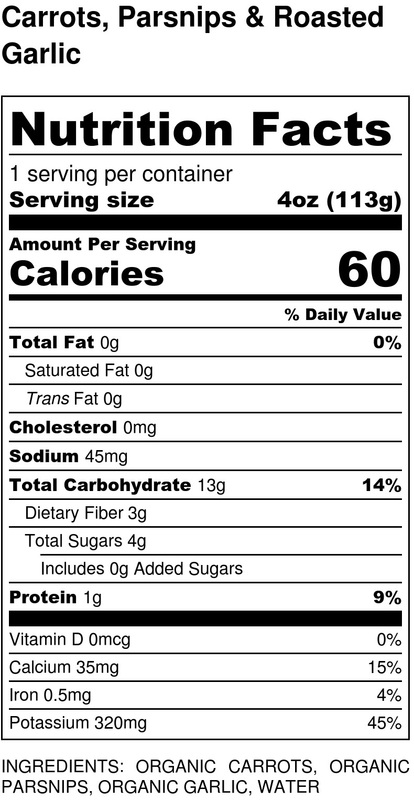 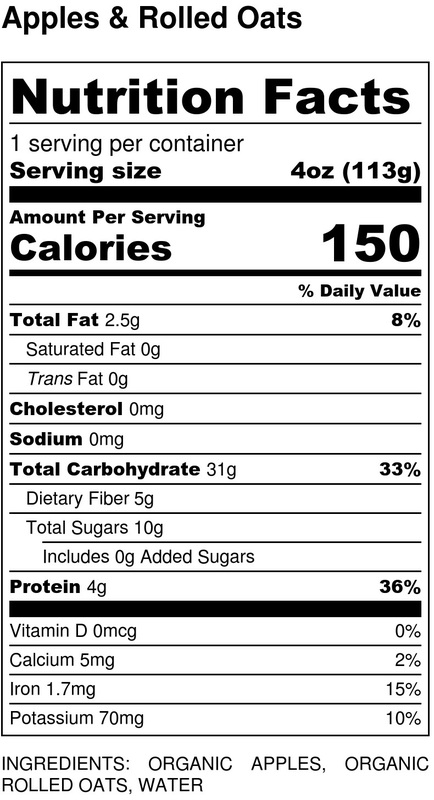 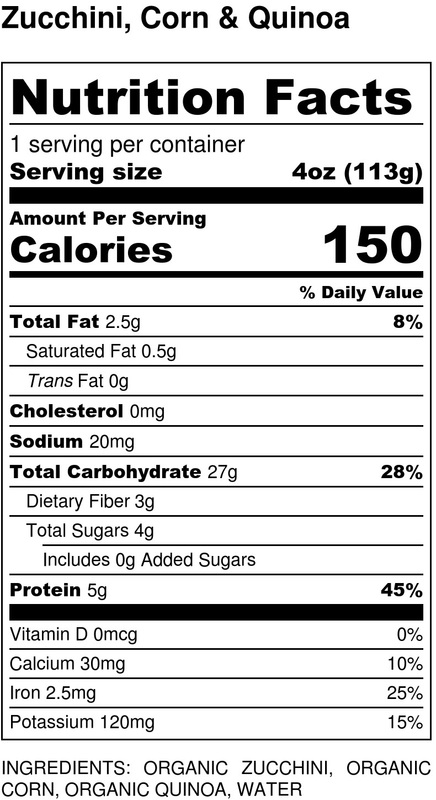 The current nutritional information for each of our Smushed packages can be seen below. 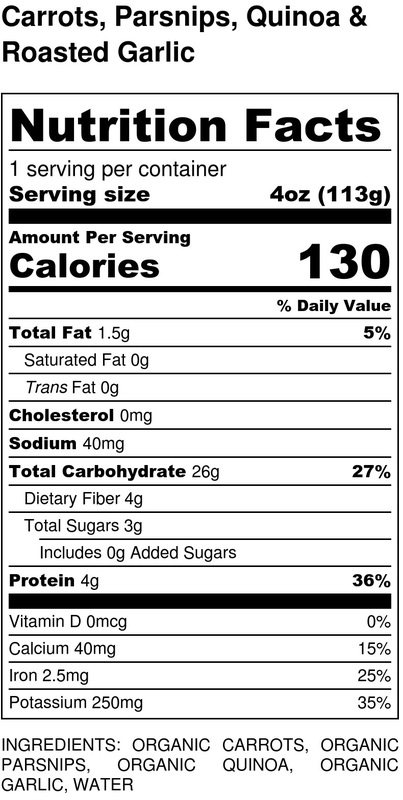 Aenean faucibus nibh et justo cursus rutrum lorem imperdiet. 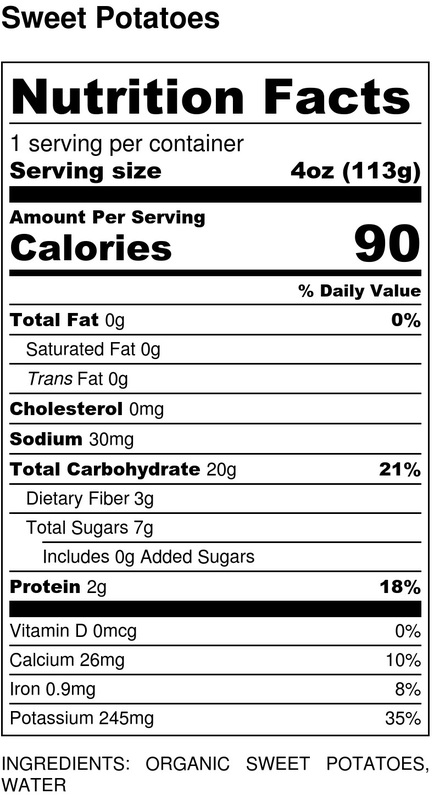 All items on our menu are made in a facility that also processes soy, wheat, treenuts, peanuts, fish, shellfish, milk, eggs.